If you are a curious high school student wanting to go to the University of Auckland you probably have seen somewhere along your search the term general education. Some programmes require one Gen Ed paper, others require two. These are papers that you take outside of your main programme. They help you to gain a skill that you may never have had before whether it is a language paper, a science paper or even education paper there are many options to provide you with an enjoyable new skill. My general education paper is Maori 130. This paper leapt into New Zealand from a Maori perspective also known as Te Ao Maori (the Maori world). Covering topics that every person in New Zealand should be able to have a basic understanding of like the Treaty of Waitangi, Kapa Haka, The Declaration of independence, Tikanga and many more topics. It covers New Zealand’s history from the side many never hear about. 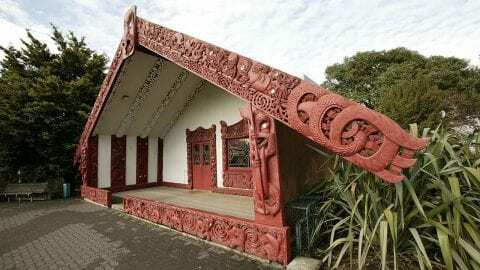 If you are not from New Zealand you will have no problem picking up many of the concepts taught. 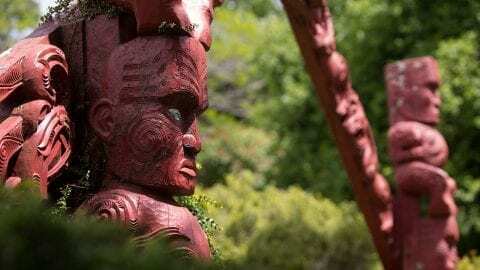 This course is not taught in Maori but instead incorporates common Maori terms which could potentially help international students understand conversation in many places in New Zealand. Each of these words that are used are broken down and given a very comprehensive translation rather than the dictionary meaning which is often not translated properly. I spoke to the lecturer about the reason why he thinks this is an important paper to take and he put it down to that it provides a very interesting side to New Zealand’s history that many would enjoy and find interesting. Many students that I spoke to said they were shocked at some of the stuff they had never heard about despite growing up in New Zealand. In my opinion, it’s a part of our history that everyone should have the chance to learn about and may lead to a more cohesive society if the whole country understands both sides of our history. I highly recommend taking this paper and can guarantee you will enjoy it. Hey, I'm a small town girl in a big city. I am studying a conjoint in commerce and arts.